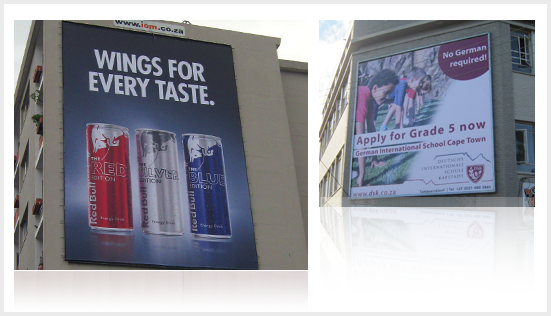 Advertisement billboards are an eye-catching and easy way for a client to get their message across. 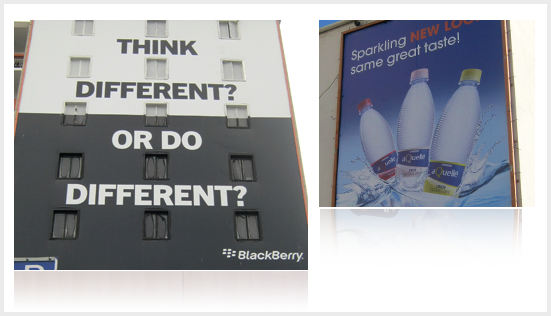 The bigger and higher they are, the more visible the advertisement. Go-Media uses rope access as a cost effective and efficient method for accessing areas only accessible by scaffolding or maintenance heavy cradles, and sometimes, areas that were not previously accessible at all.